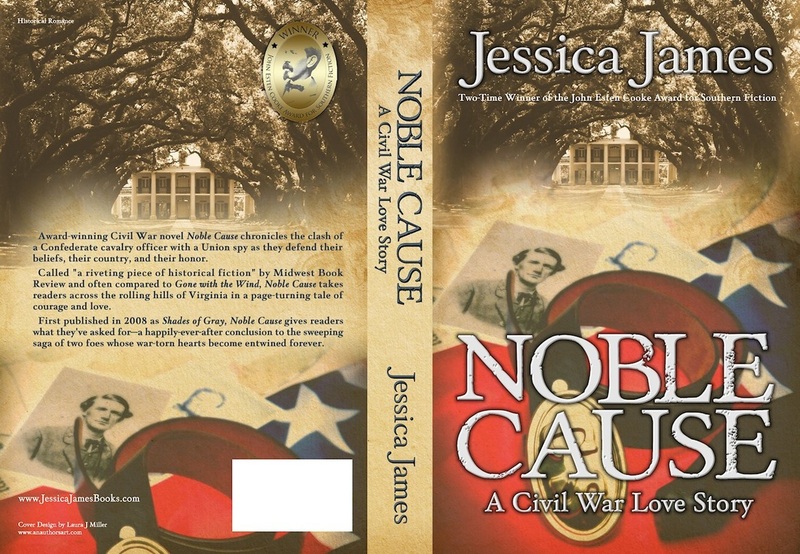 Award winning Civil War novel Noble Cause chronicles the clash of a Confederate cavalry officer with a Union spy as they defend their beliefs, their country, and their honor. 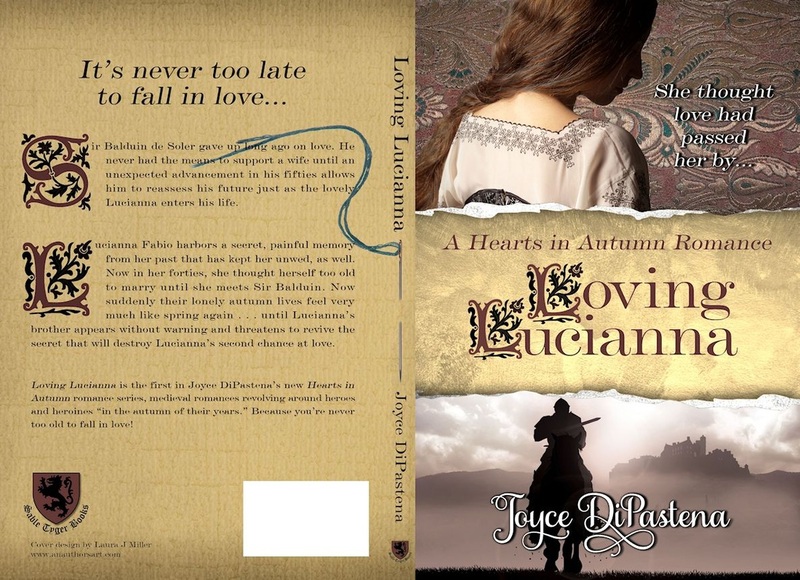 Called "a riveting piece of historical fiction" by Midwest Book Review and often compared to Gone with the Wind, Noble Cause takes readers across the rolling hills of Virginia in a page-turning tale of courage and love. First published in 2008 as Shades of Gray, Noble Cause gives readers what they've asked for—a happily-ever-after conclusion to the sweeping saga of two foes whose war-torn hearts become entwined forever. Visit the author at www.jessicajamesbooks.com. Stock images from Deposit Photos. What if Elizabeth Bennet had agreed to Darcy's marriage proposal offered to her at Hunsford parsonage, sincerely thinking it was the best thing she could have done in her situation? 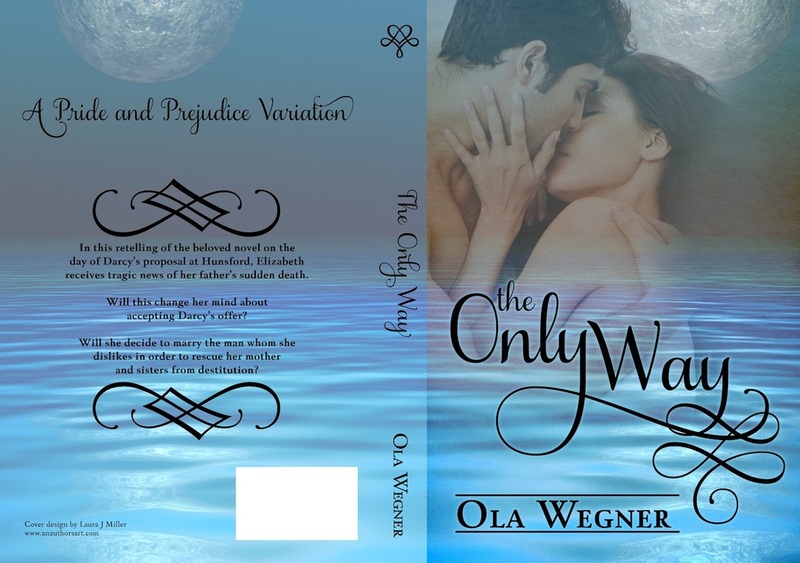 As his fiancee and later wife, can she fall in love with Fitzwilliam Darcy who is still very much arrogant, rude, and not reformed man? 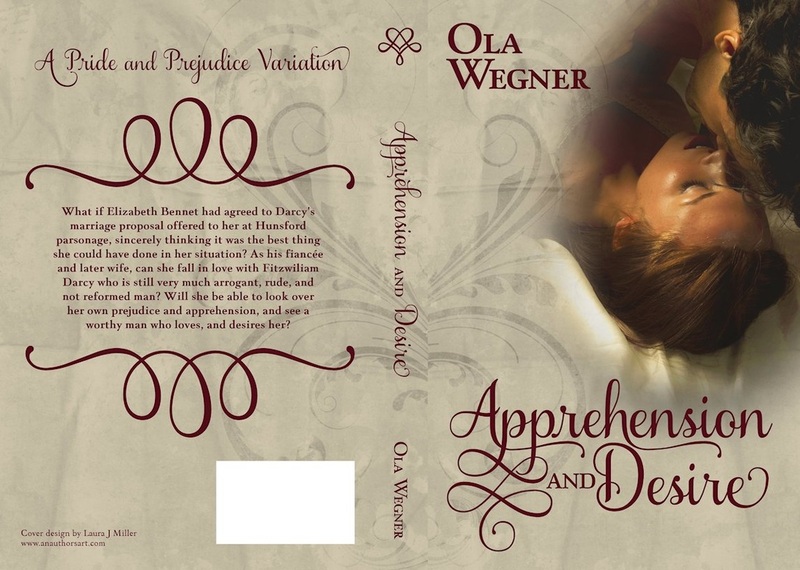 Will she be able to look over her own prejudice and apprehension, and see a worthy man who loves, and desires her? Find the author's body of work on Amazon. Lirth Parnan, only daughter of the King of Sardmara, survives alone in a cold, damp tower room. Baron Tor kidnapped her in an attempt to control her father. But no one came to claim her. She suspects her father considers her flawed beyond use in his political games. After five years of waiting, her hope of rescue wanes along with her health. 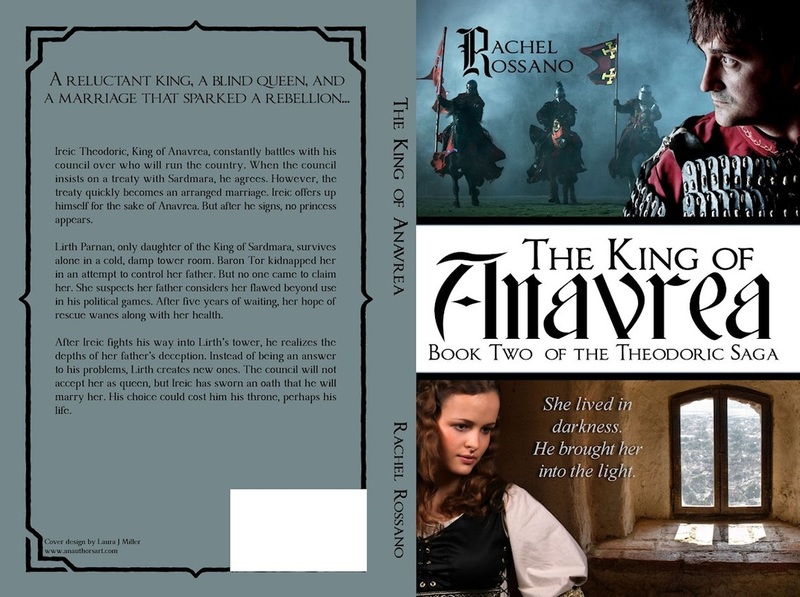 Visit the author at http://rachelrossano.weebly.com/. Stock photos from Deposit Photos and Dreamstime. Under the guidance of Seraphimé, Marshal of the Tundra, and her devoted consort, Bran, the formerly peaceful nations of the tundra, join with their new southern allies to fight back the invading Ottalan army. But greater plays are in motion. The ancient spirits of the Sierran and Greyl nations are stirring, returning to the mortal realm to battle against the ruthless god of the desert. Gods and ancestors alike stride from the shadow realms to join the fight against the mighty Desert Eagle. Ploys are made, strategies shift and alliances change as the armies clash in savage combat. And within Seraphimé herself, a great, primal power begins to awaken. The Winter Wolf is the epic final volume of The Seraphimé Saga. 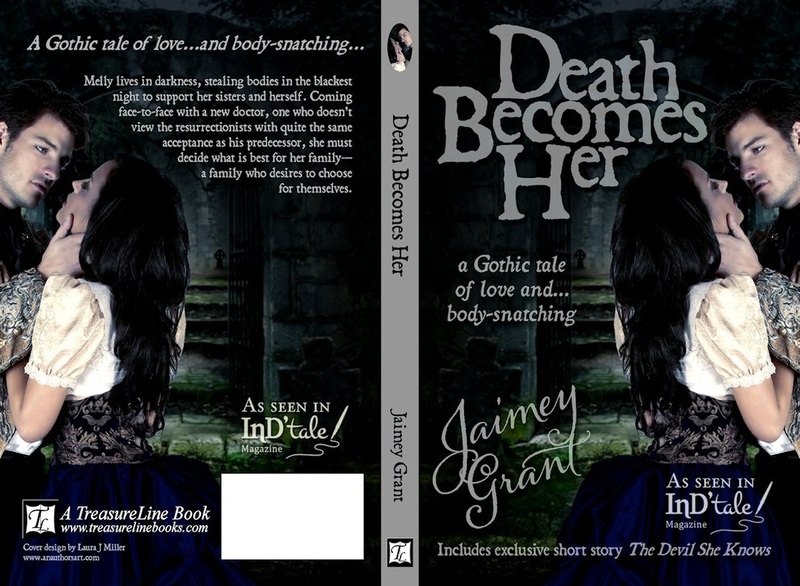 Visit the author at www.smcarriere.com. 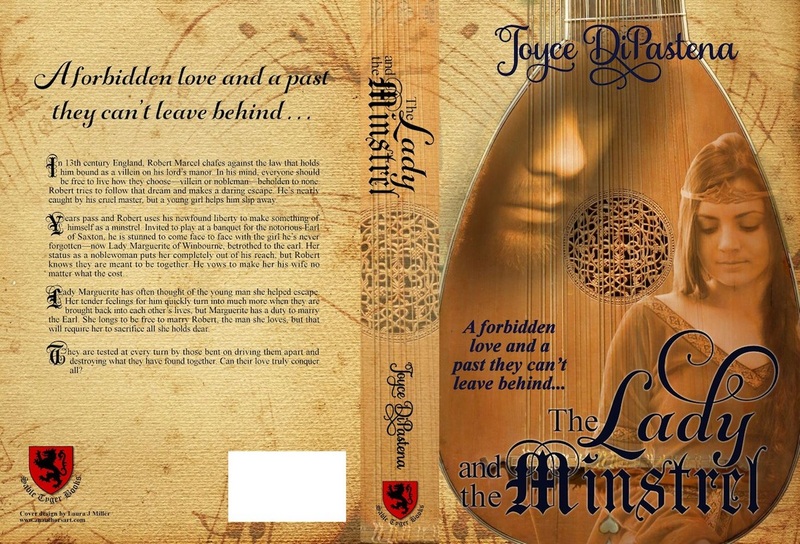 Medieval author Joyce DiPastena is always on the lookout for authentic medieval names for her characters. Internet searches are helpful, but occasionally they can lead a writer astray. Accurate lists can be found on the internet, but it can take a deal of searching and double-checking of sources. 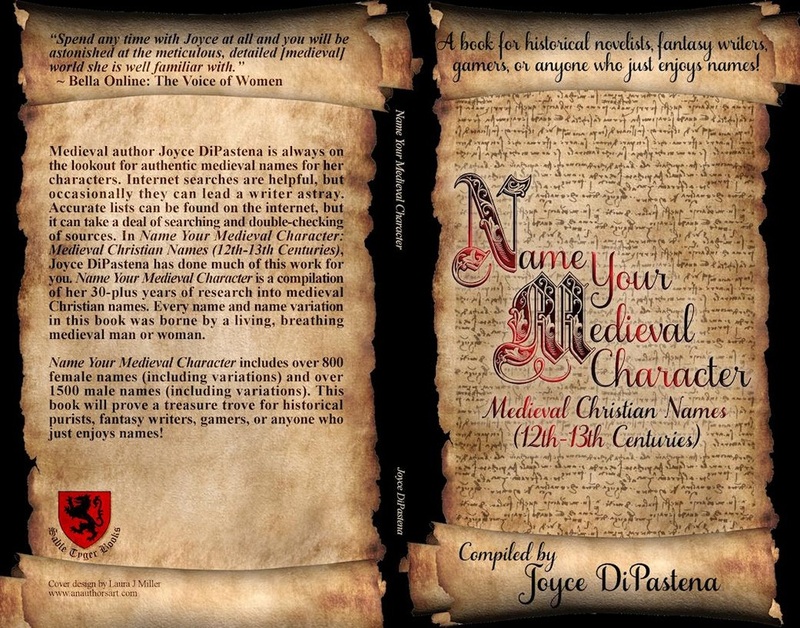 In Name Your Medieval Character: Medieval Christian Names (12th-13th Centuries), Joyce DiPastena has done much of this work for you. Name Your Medieval Character is a compilation of her 30-plus years of research into medieval Christian names. Every name and name variation in this book was borne by a living, breathing medieval man or woman. Name Your Medieval Character includes over 800 female names (including variations) and over 1500 male names (including variations). This book will prove a treasure trove for historical purists, fantasy writers, gamers, or anyone who just enjoys names! 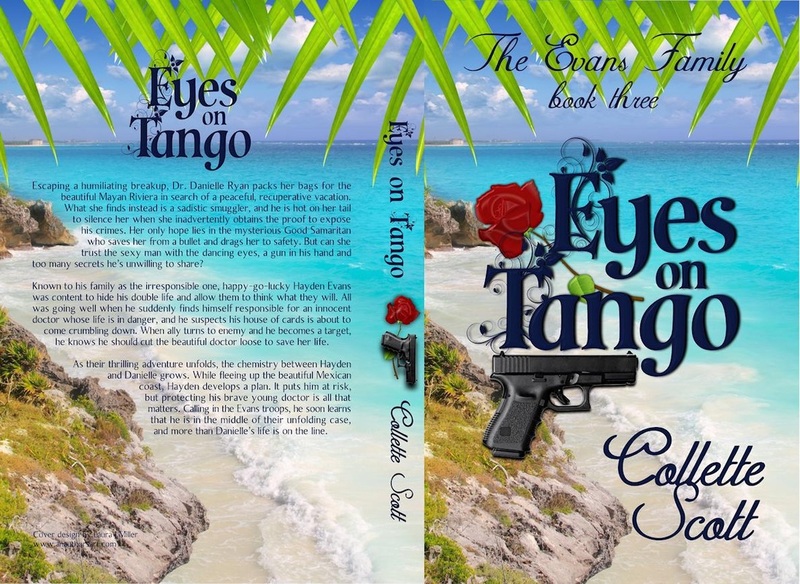 Visit the author at http://jdp-news.blogspot.com.